Jordan Hux is one of the survivors profiled in the 2019 CACC Calendar. Hux battled breast cancer at the young age of 22. 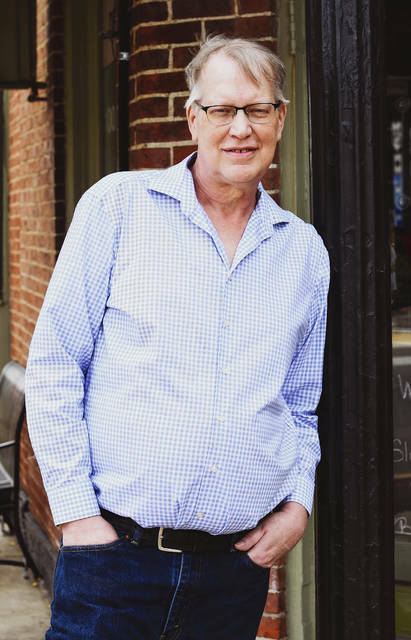 Ron Roosa is one of the survivors profiled in the 2019 CACC Calendar. Roosa has fought off stage 4 prostate cancer. Pictured is the cover of the 2019 CACC calendar. 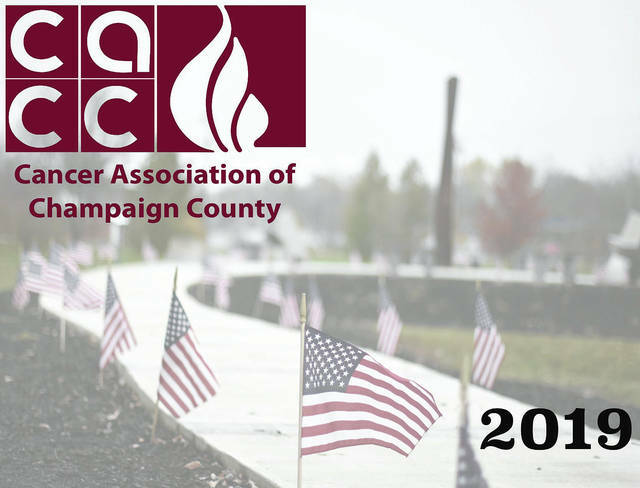 The 2019 Cancer Association of Champaign County (CACC) calendars are now available for purchase – just in time for the holidays. Each month of the calendar tells a story of local cancer patients’ personal journeys. Through patients’ willingness to be profiled and surviving families’ desire to memorialize loved ones, the 2019 calendar has several personal stories of survivorship and appreciation for life, as well as memorials for some who fought the disease and lived life to their fullest abilities. The calendar costs $10. 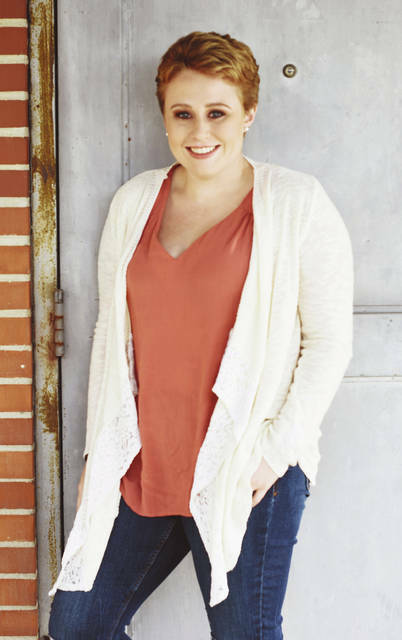 Two specific survivors profiled in the 2019 calendar show the depth and breadth of support the CACC provides to local cancer patients of all ages and characteristics. Local businesses do their part to help create the annual calendar and defray production expenses to allow as much revenue as possible to be retained and distributed by the CACC to patients in need. “This production would not be possible without the generous support of local businesses,” said Brett Evilsizor, acting director of the Cancer Association of Champaign County. Those businesses making the calendar financially possible are: HER Realtors, The Village Pharmacy, Char’s Market & Kitchen, International Harvester Credit Union, Perpetual Federal Savings Bank, The Champaign Dental Group, Thornton’s Carpet & Interiors, All Star Storage, Mad River Farm Market, Willman Furniture Co., Peoples Savings Bank, Dave Kehl Chevrolet, Marathon of Urbana, The Depot, St. Paris Pharmacy and Boldman Printing. Through their contribution, 100 percent of funds raised through calendar sales will go to providing support to cancer patients living in Champaign County. The calendars are usually distributed during the Candlelight Tour of Homes (which was replaced this year by the Candlelight Walk in downtown Urbana), as well as being sold throughout the county. This year the calendars can be purchased at these locations: Mad River Farm Market, The Depot, Oxner’s General Store, Teabaggers, The Village Pharmacy, Fruit Salad, Kaleidoscope, Perpetual Federal Savings Bank, YMCA, Char’s Market & Kitchen, Peoples Savings Banks, Lily’s Garden, Civista Bank and White’s Ford.